Eyeclick, the company behind award-winning interactive gaming platform, BEAM, is partnering with content discovery network for kids, KIDOZ. 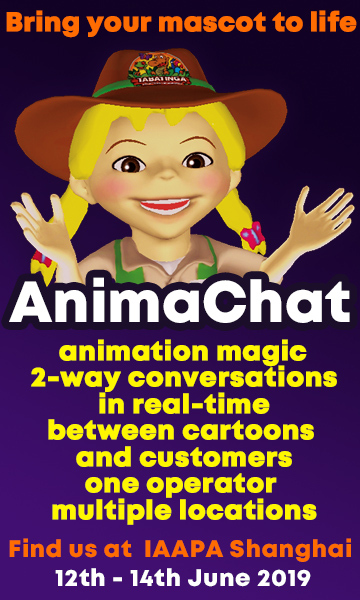 The collaboration aims to provide new interactive engagement opportunities for kids’ brands. The key is the flexibility of Eyeclick’s BEAM technology – a motion-sensitive projection gaming system. Interest in the system is gaining pace with venues and parents alike, not to the mention the kids themselves who enjoy the high energy, social experience. 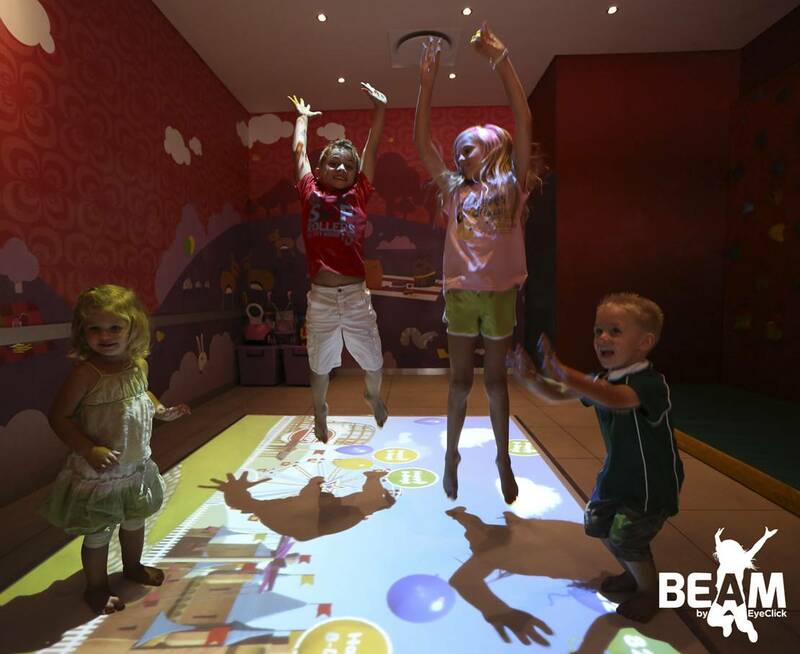 BEAM transforms a bare patch of floor or wall into an interactive life-size game without the need for toys or other props. 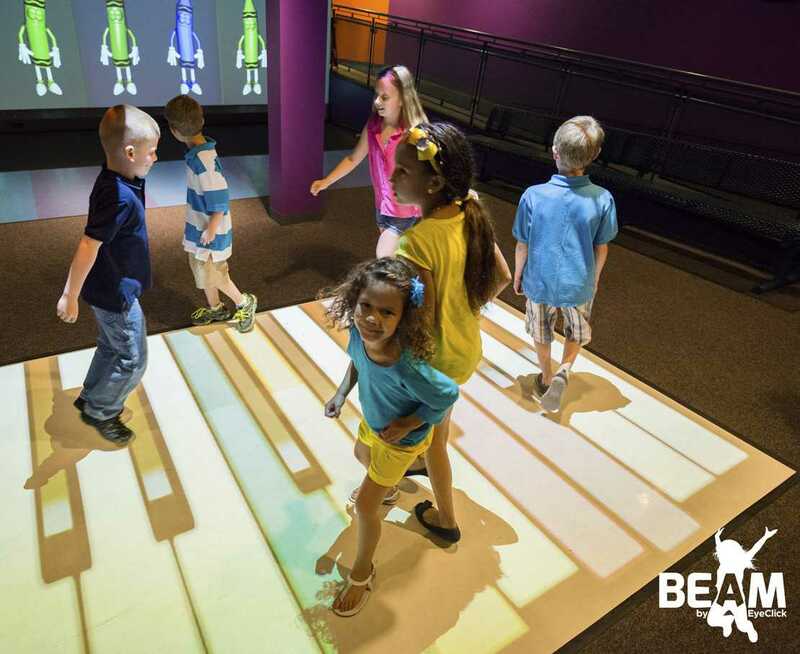 Kids interact with the projected objects, which can be anything from balloon-popping and monster-stomping to piano keys and puzzles. The system positions itself as offering the best of digital combined with the fun and health benefits of playground activities. Clearly, the content can be easily adapted to suit advertisers, allowing them to promote content via KIDOZ and EyeClick’s strategic placement. KIDOZ was founded in 2009 and is currently the world’s largest content discovery platform for kids. 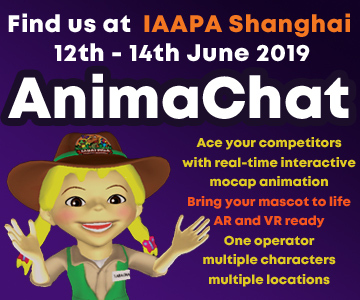 Designed to give children safe access to relevant content, it also offers developers a COPPA compliant way to boost engagement and generate revenue. This is achieved via its own network and partnerships with kids’ app developers and leading OEMS, including ACER and Lenovo. “EyeClick’s BEAM technology is a truly innovative way to get customers’ attention,” confirms Gai Havkin, CEO of KIDOZ. News editor and writer. Cut my teeth in London's advertising industry. Museum and art gallery addict. Love live music and theatre.